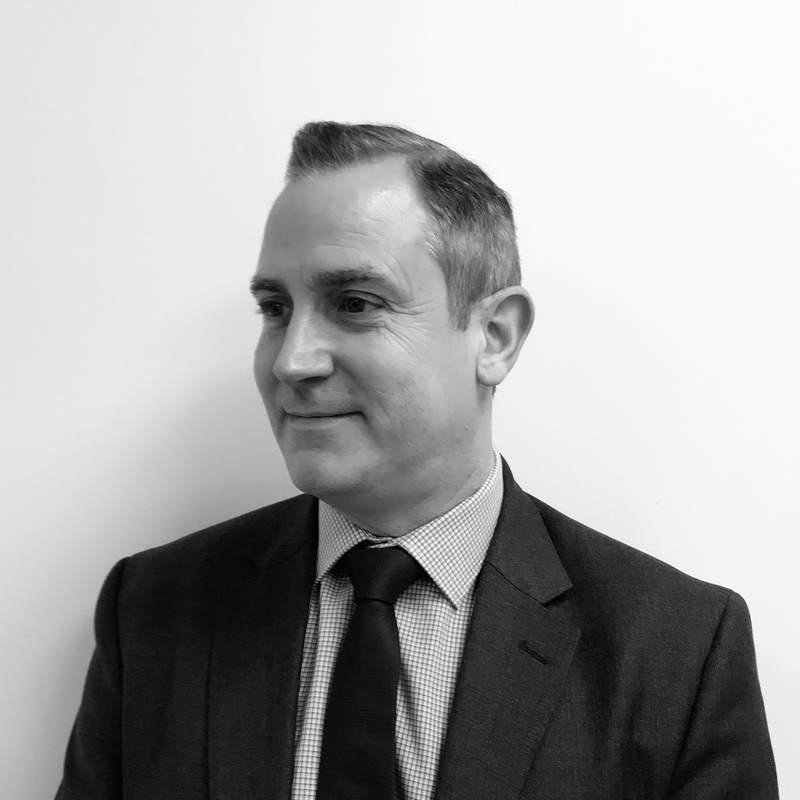 Mike has 15 years' experience in Procurement, Supplier Management and Outsourcing Advisory across the Financial Services, Retail and Defence industries. Areas of expertise include; contract drafting and negotiation, cost reduction and vendor rationalisation programmes, sourcing across multiple disciplines (with a specialism in IT Infrastructure) and Procurement Operating Model design and assessment. 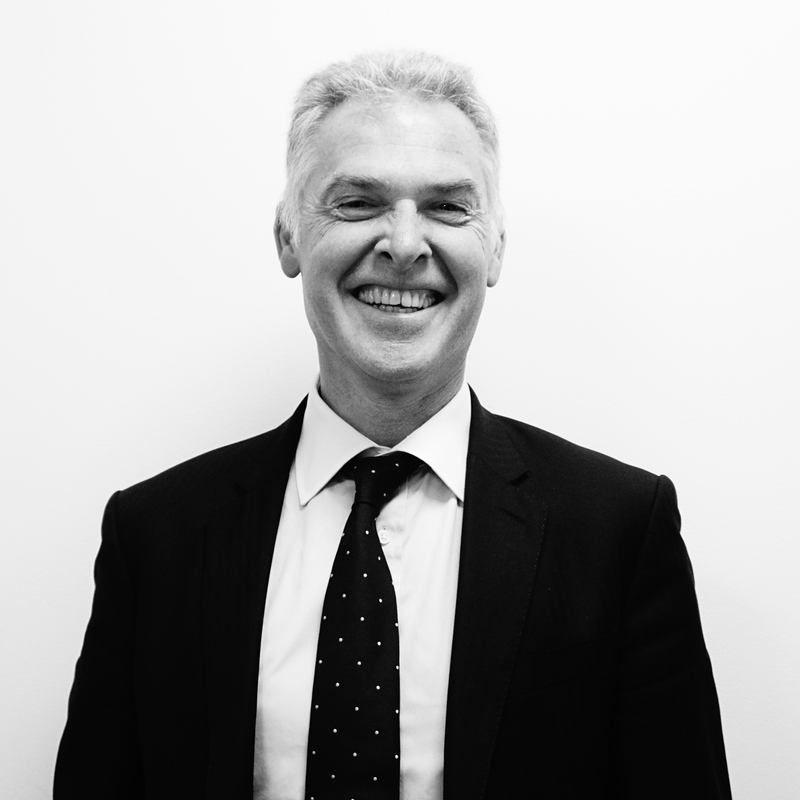 Prior to joining TORI Global, Mike worked as an independent consultant, leading Procurement advisory in the Investment Banking and Asset Management sectors. Mike has previously worked at Deutsche Bank in the IT outsourcing space and headed up IT Sourcing for the Co-operative Group and Bank.